Morgan design fashion for young, independent women with passion for the latest trends. In the world of fashion the brand has established itself as the epitome of French Sensuality. It is the ideal brand for women who highlight their femininity and personality with their own, unique style. 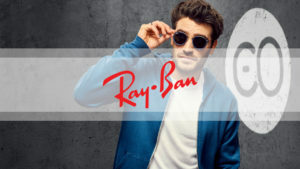 The collection focuses on unique colours, shapes and comfort. 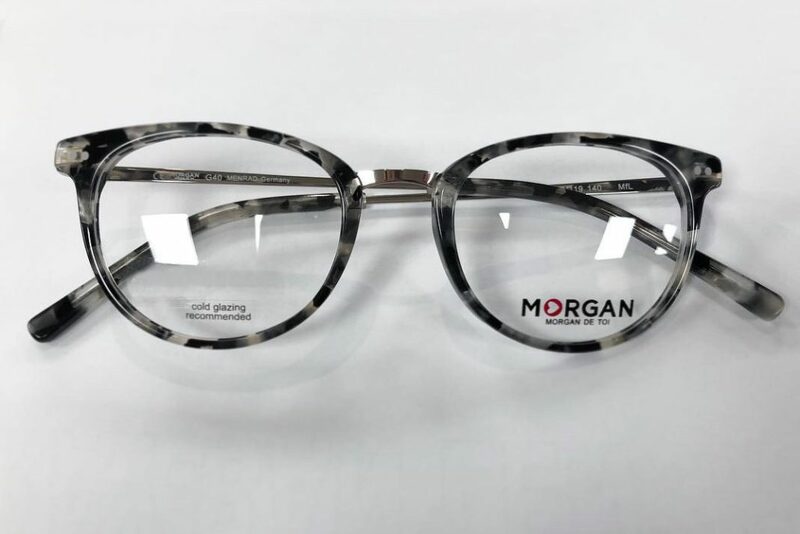 You won’t have to compromise on style as we have a wide range of Morgan frames for you to choose from. If you would like to view the collection please visit our practice.